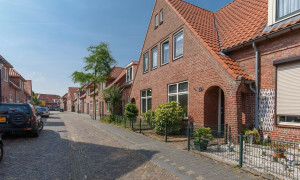 Neighbourhoods No preference Bedrijfsterreinen Enschede-West Binnensingelgebied Boswinkel - Stadsveld Enschede-Noord Enschede-Zuid Glanerbrug en omgeving Hogeland - Velve Landelijk gebied en kernen Ribbelt - Stokhorst Twekkelerveld - T.H.T. 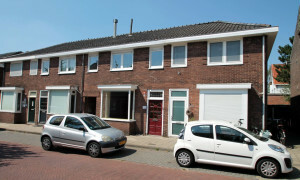 Lovely House for rent in Enschede with 2 bedrooms and situated in the Binnensingelgebied district. 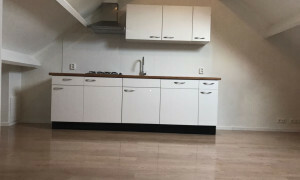 Beautiful upholstered Apartment for rent in Enschede with 3 bedrooms and situated in the Boswinkel - Stadsveld district. 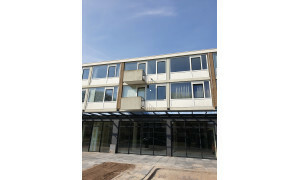 Lovely upholstered Apartment with balcony for rent in Enschede with 2 bedrooms and situated in the Boswinkel - Stadsveld district. 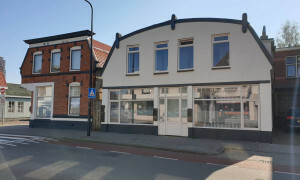 Conveniently located upholstered House with garden for rent in Enschede with 4 bedrooms and situated in the Ribbelt - Stokhorst district. 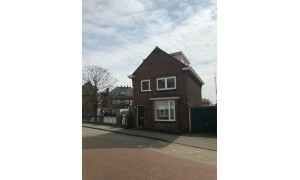 Conveniently located House for rent in Enschede with 2 bedrooms and situated in the Binnensingelgebied district. 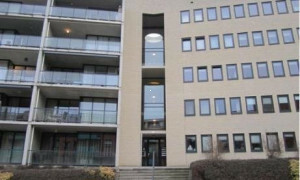 Lovely upholstered Apartment for rent in Enschede with 2 bedrooms and situated in the Binnensingelgebied district. 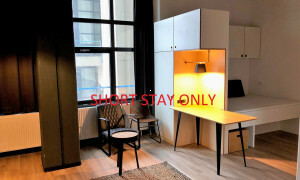 Beautiful upholstered Apartment with balcony for rent in Enschede with 2 bedrooms and situated in the Boswinkel - Stadsveld district. 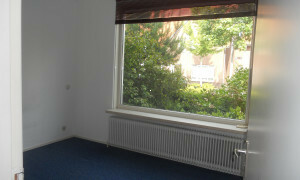 Comfortable upholstered Studio for rent in Enschede with 1 bedroom and situated in the Binnensingelgebied district. 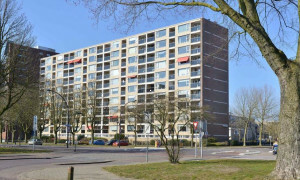 Apartments for rent in Enschede, visit rental site Pararius! 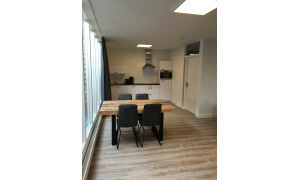 Rental apartments in Enschede? 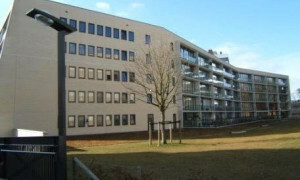 Pararius has a large offer of apartments for rent in Enschede. 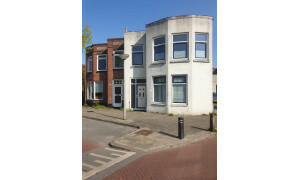 Your new rental house in Enschede is listed on Pararius. Pararius in an independent rental apartment platform where tenants and landlords are brought together. Enschede is located in the province Overijssel. 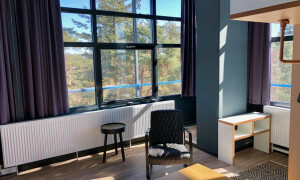 This rental site offers a wide range of rental apartments to the visitor which is constantly up-to-date. 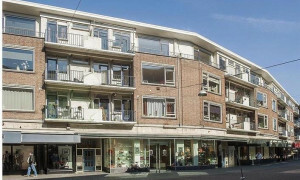 A rental apartment in Enschede which is listed on our site, will be available for you! No old rental apartments are offered here. This way you will never have a problem with focussing on a rental apartment which isn’t available anymore. 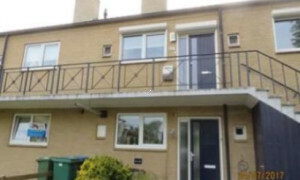 You can view all rental apartments free of charge. Enschede is the largest city in the Eastern part of the Netherlands. The city is constantly in development. Much is done for new construction of rental apartments, also on other features there is a lot of development. 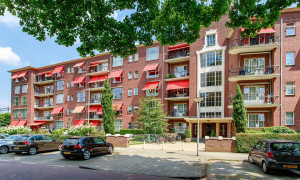 From a luxuriously rental apartment in the suburbs, to a rental apartment in the town centre of Enschede. One thing for renting an apartment in this area is certain: the rental price. This is considerably lower than in the west of the country. 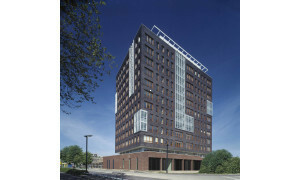 Looking at renting and working there are a lot of possibilities in Enschede, the large number of companies that are located on the business parks create a huge amount of jobs. Leisure in a city as Enschede has been widely oriented, besides a wide choice in night live there is a lot of nature around the city where you can enjoy the quite and the landscape. 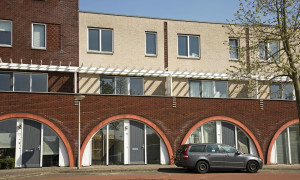 If you are interested in further information on Enschede visit the website of the ‘Municipality Enschede’. 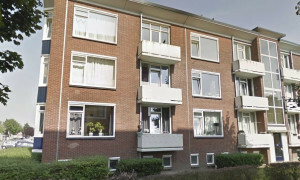 A rental apartment in Enschede is found quickly with Pararius rental apartments. Everyone who wants to examine a vast amount of rental apartments for free will visit the rental apartment site of Pararius. 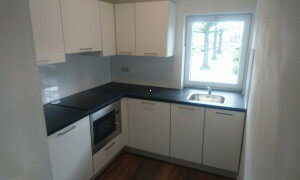 Here you will succeed for a rental apartment in Enschede without a doubt.